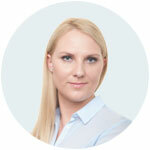 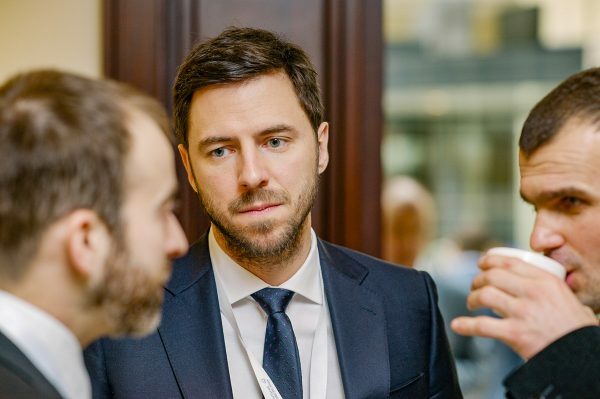 Adam was MD of the Polish subsidiary to Spanish private equity manager Taiga Mistral from 2008-2017. 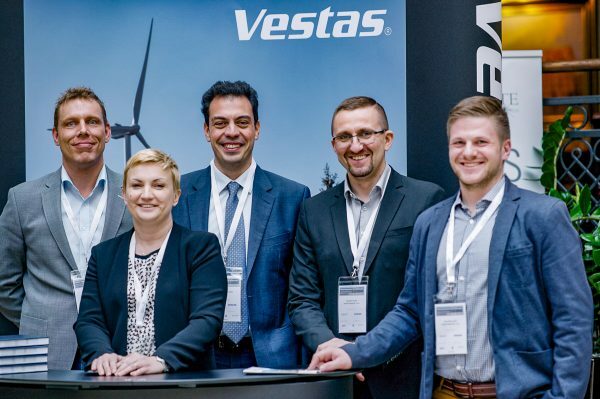 His experience reaches from wind farm development to financing, from commissioning to operations. 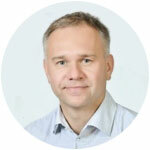 Adam holds an MSc from Aarhus University and an MSc from the Warsaw School of Economics. 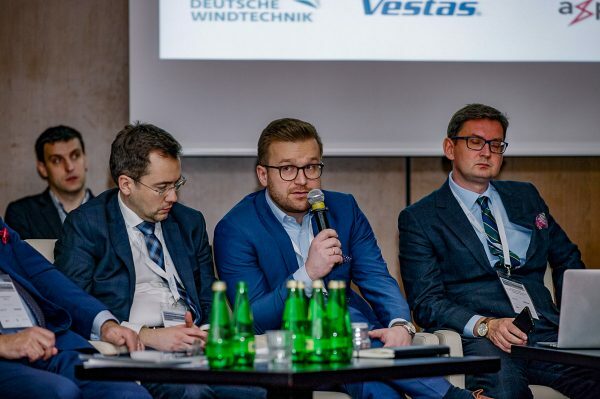 Grzegorz served as Taiga Mistral’s Investment Director for its Polish wind investments in the years 2007-2017. 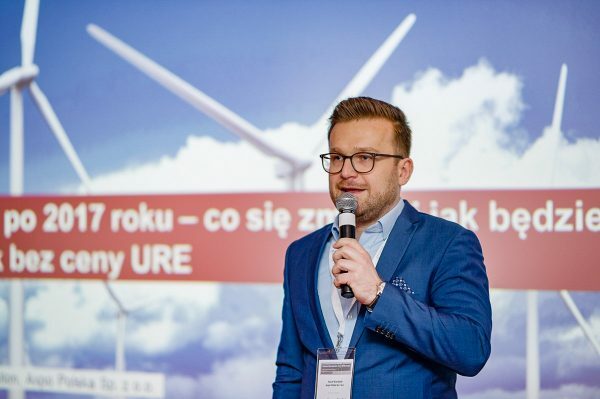 Previously, he was a co-founder of Polish Energy Partners, the first independent Polish power producer, and a VP until its IPO. 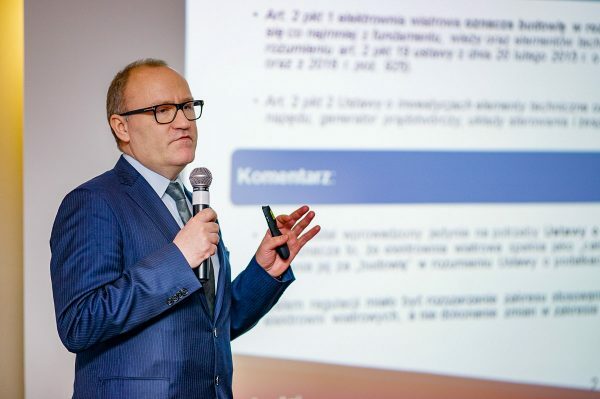 Grzegorz holds an MA in economics from Warsaw School of Economics. 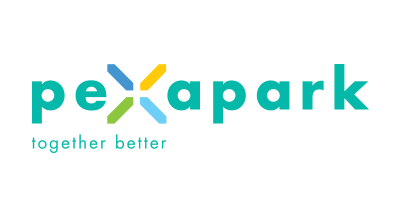 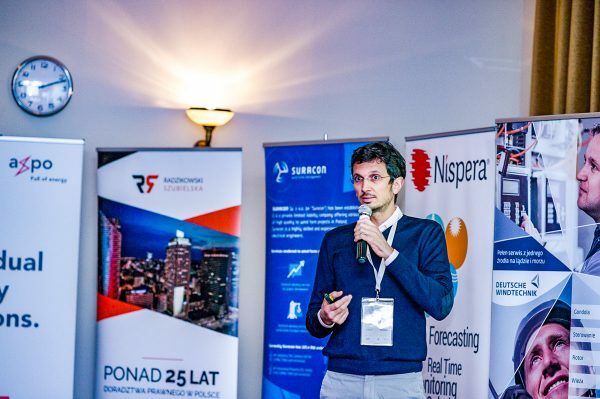 Luca held managerial positions for 10 years at Axpo Trading (2007-2017). 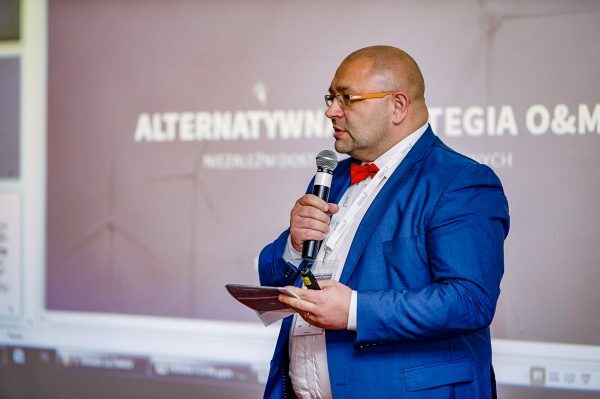 He structured and managed energy off-take agreements from renewable energy sources of more than 1,000 MW. 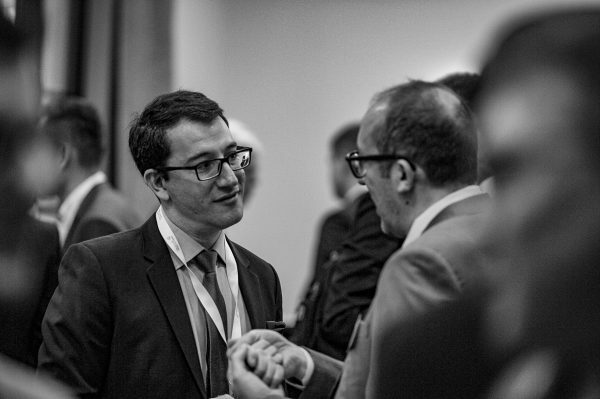 Luca holds an MA in International Politics and Governance from the University of St. Gallen. 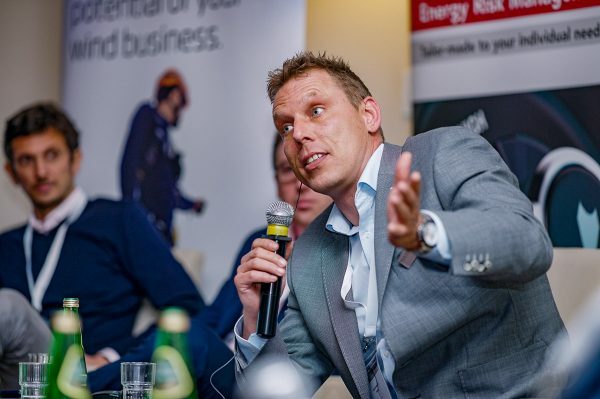 Michael has 14 years of experience in international energy business at Axpo Trading where he served as a Member of the Management Board from 2014 to 2017. 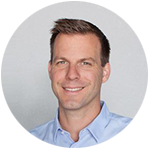 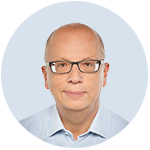 Michael was a consultant with McKinsey & Company prior to that, and holds an MSc in Engineering from ETH Zurich. 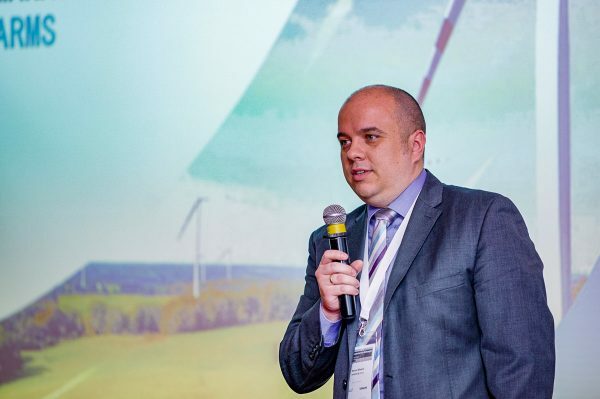 The economic pressure on wind energy continues with many countries moving away from FiT to Auction schemes. 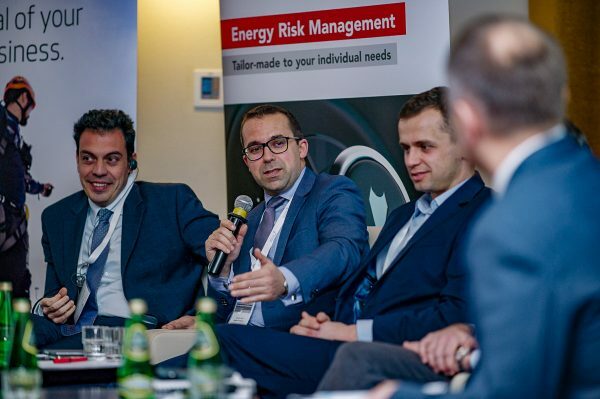 The support scheme present in Poland – green certificates system was not managed properly by the regulator, which caused the dramatic price drop from PLN 300/MWh to ca. 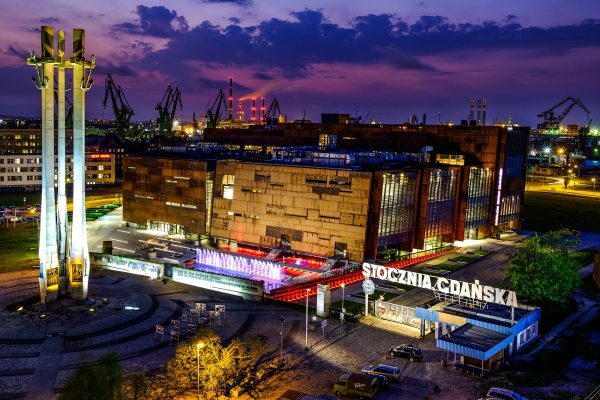 50 PL/MWh currently (with episodes of price below<25 PLN/MWh). 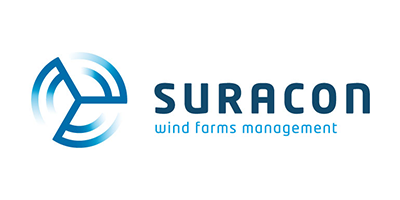 Financial stress creates incentive to investigate the Operation and Management category of exiting wind farm. 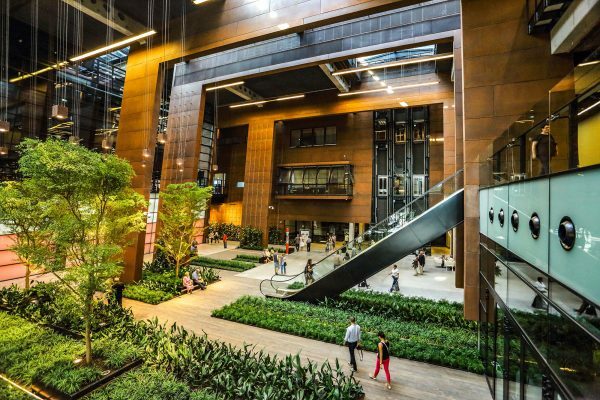 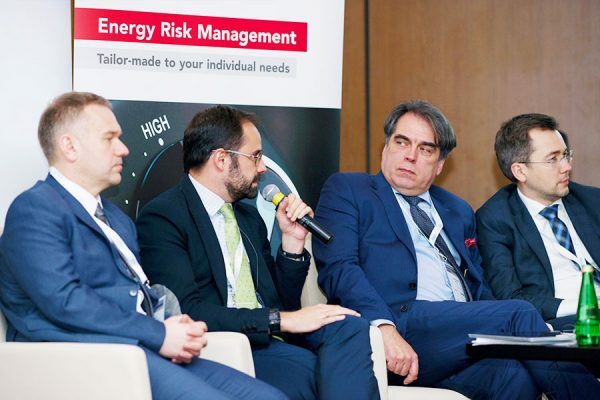 Increasing production and availability, proper management of revenues and risks associated with trading energy and green certificates, decrease of various operating expenditures are everyday topics for most of operators and suppliers. 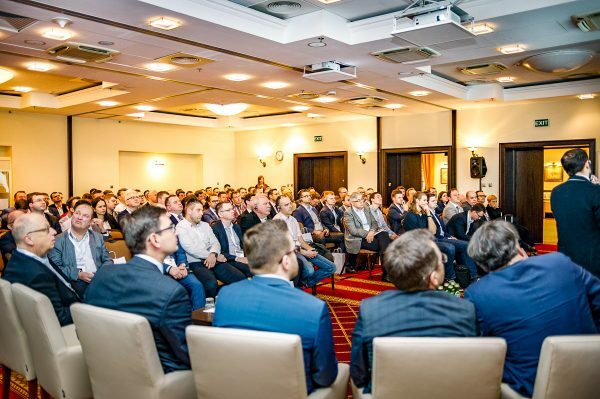 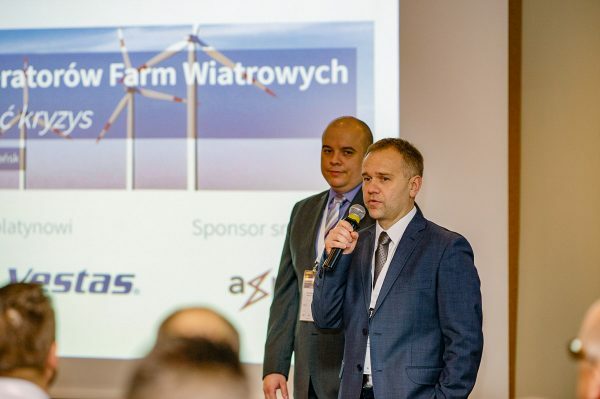 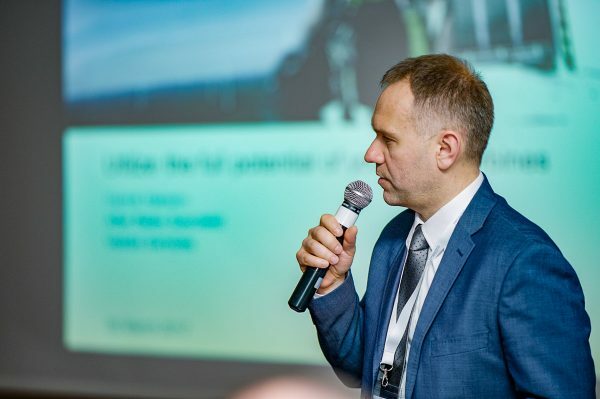 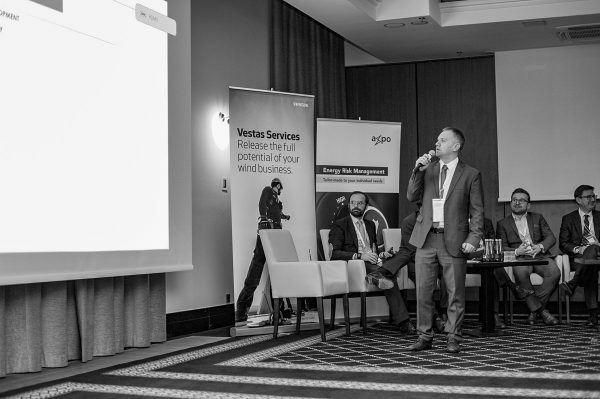 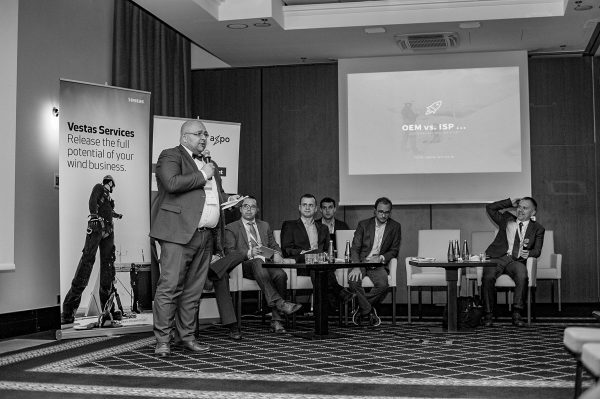 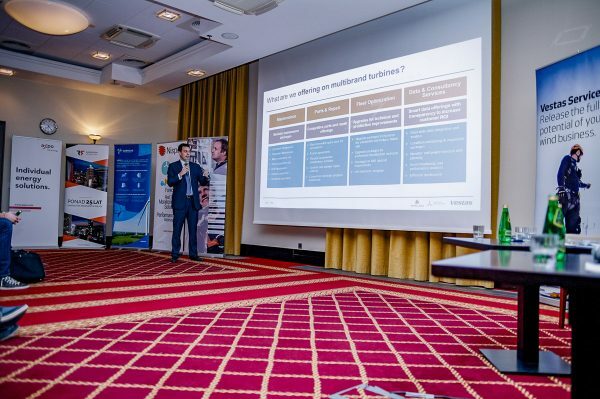 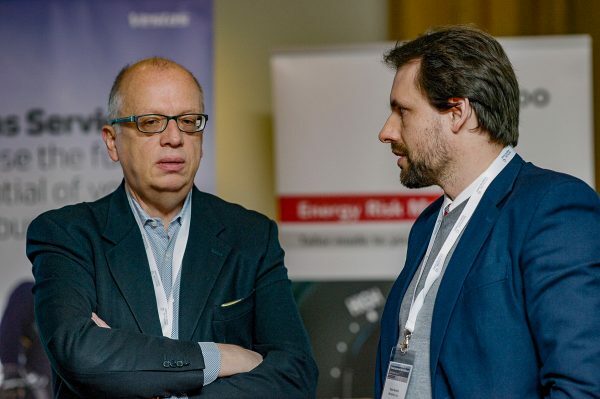 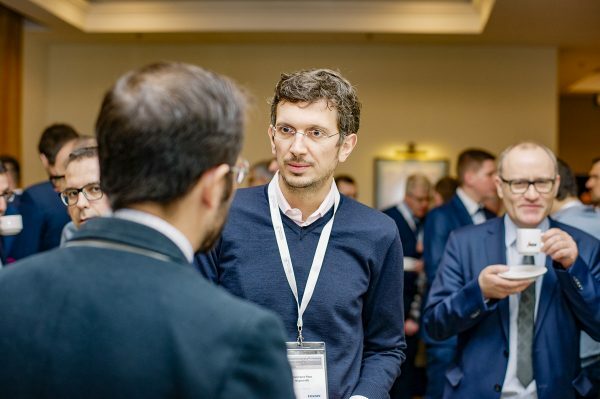 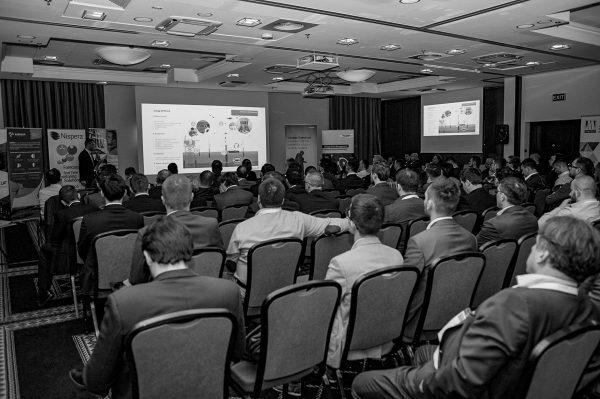 Given the success of the 1st edition of WFOF held in March 2017 where more than 120 participants attended representing over 60% of wind capacity in Poland, the founders of WFOF Adam Jaworski and Mariusz Milewski decided to run the 2nd edition in 2018. 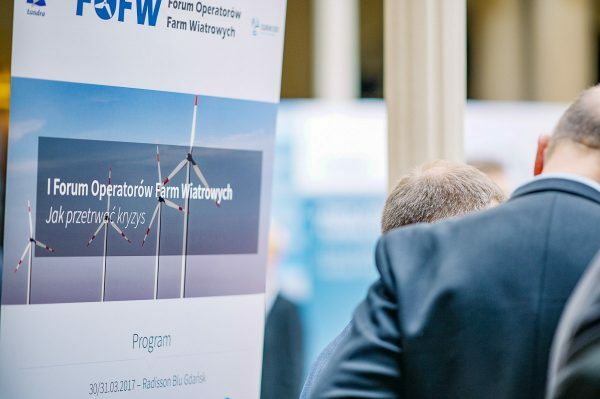 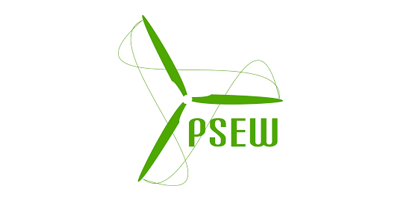 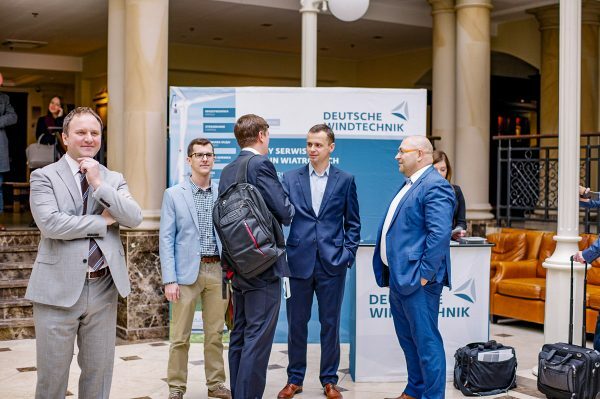 In 2018 it was decided to join forces with PWEA in order to bring in more attention to the market and make WFOF the leading wind energy event in CEE devoted to O&M. 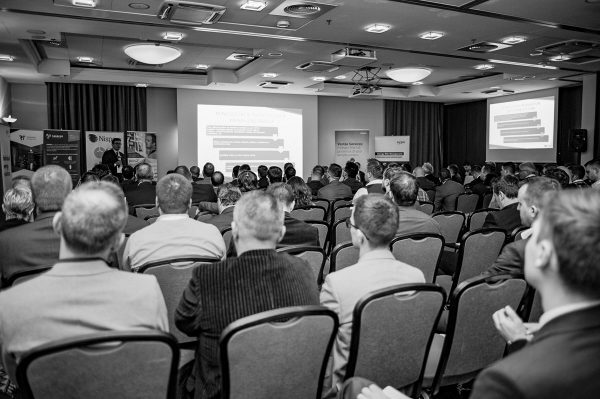 We hope that you will be interested in the topics we are preparing for 2nd WFOF and we see you in Gdańsk this March. 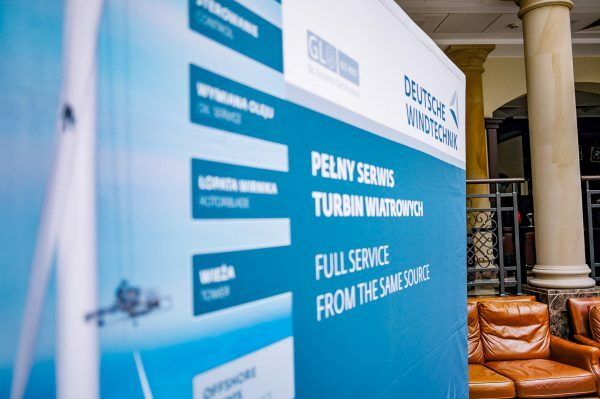 This year we decided to open up the Forum to all kind of smaller contractors and suppliers present on the wind market in Poland and not only. 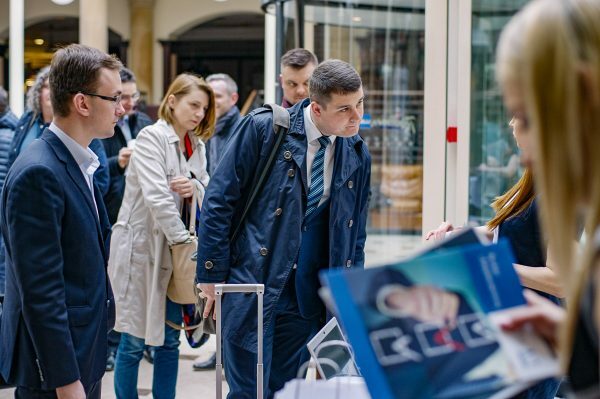 We decided to organise a mini-fair with targeted 40 companies being the back bone of daily O&M services. 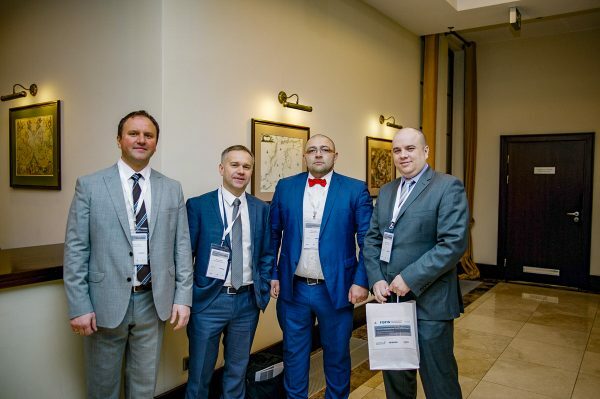 We hope this will be a great idea to create new business connections and expert knowledge sharing channel. 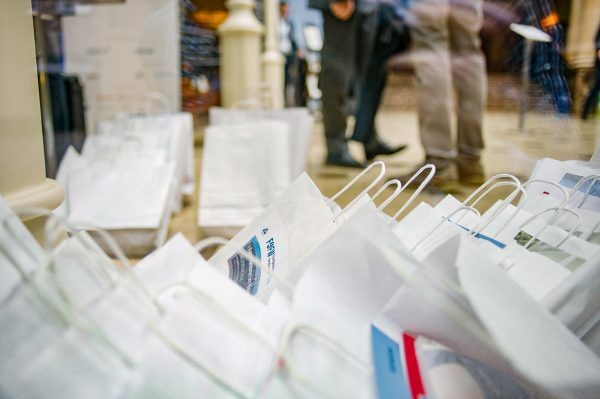 We will keep the section updated with new exhibitors joining mini-fair. 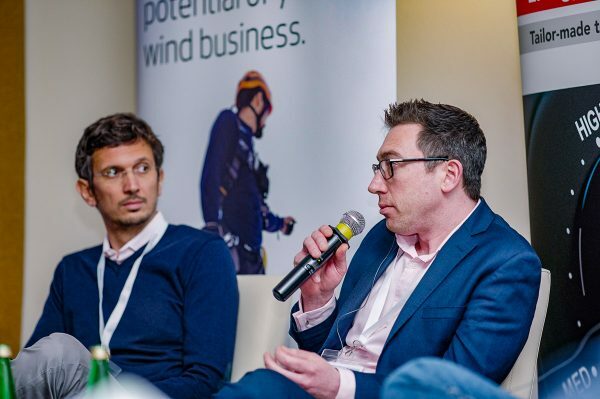 In order to enable operators to gain more actionable insights and first hand knowledge we will run 4 mini academies on specific topics related to wind farm O&M. 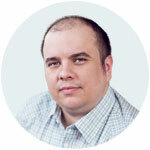 So… what did they say about Forum? 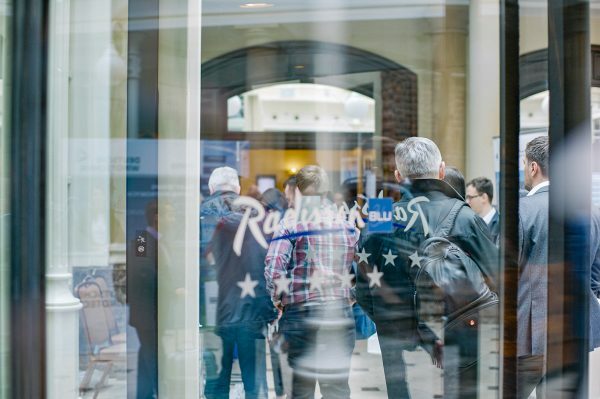 What is your overall rating of the event? 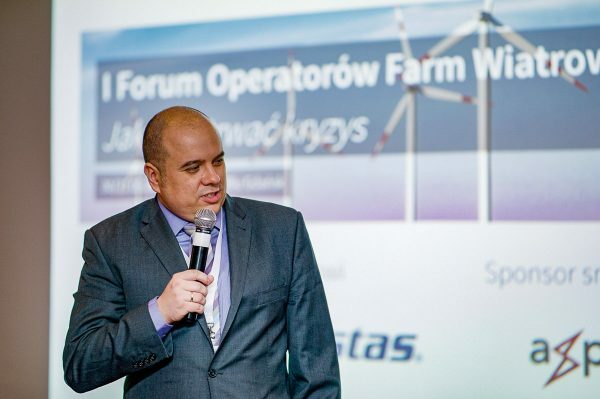 2nd Wind Farm Operators Forum will be placed in European Solidarity Centre in Gdańsk. 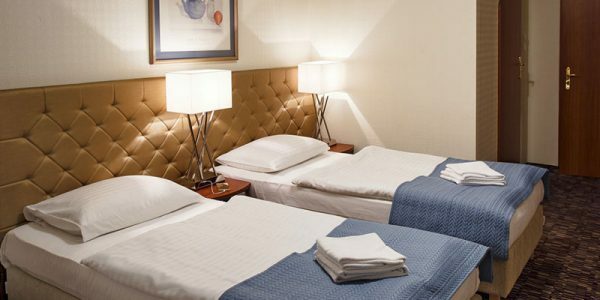 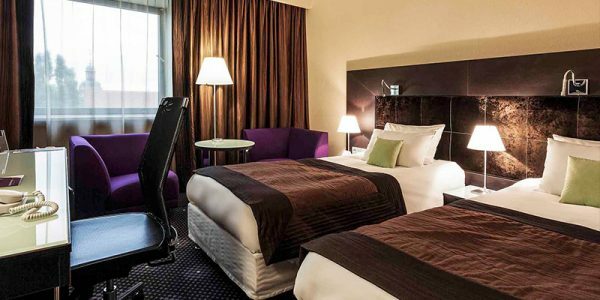 We have chosen 2 hotels next to European Solidarity Center where you can get special discount with a password that you can get from Forum Coordinators. 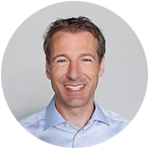 Click on the button below to download and save the date in your Outlook calendar.